Zebra Fest Ribbon - Sample card. 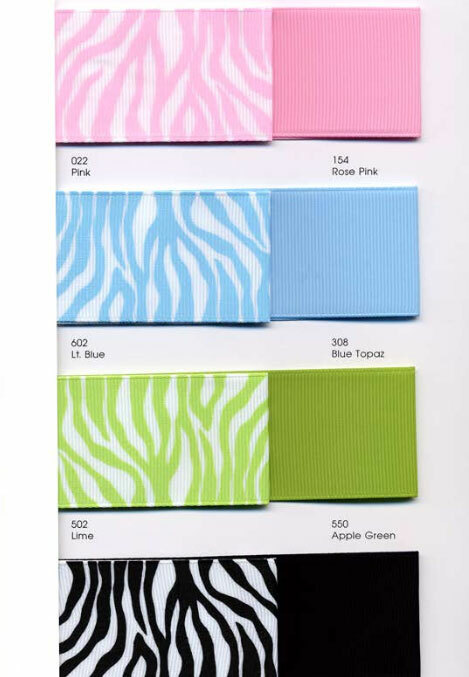 A sample card of all our colors for Zebra Fest Ribbon. If you only wish to order this item (which does not meet our minimum order) please email us and we will send you a PayPal invoice for just this item.